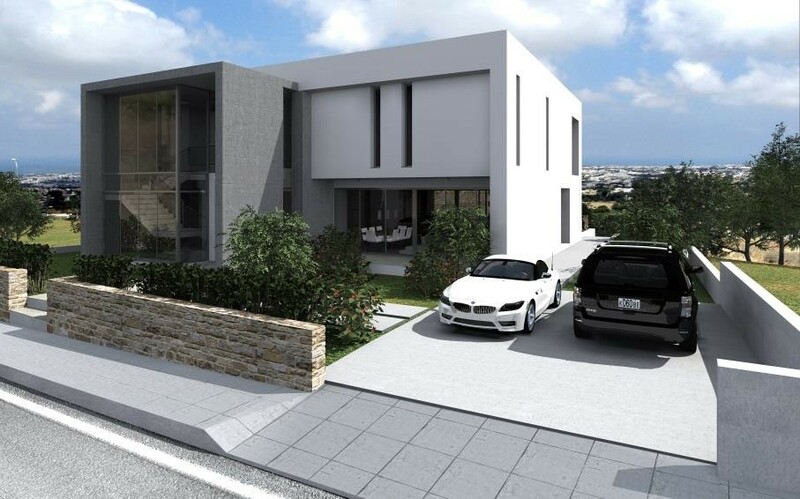 This project is both suitable for investors who apply for Cyprus Citizenship by investment program or investment in multiple residential properties. 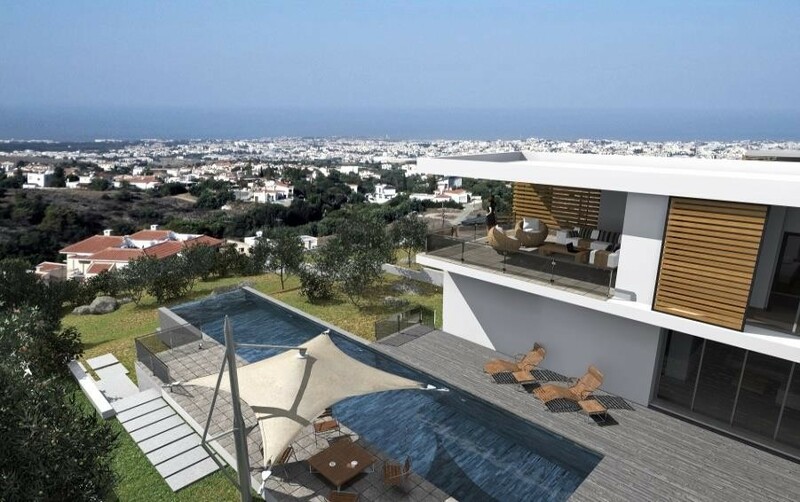 The project is located on the Konia uphill, which provides investors panoramic views of Paphos and the Mediterranean Sea. 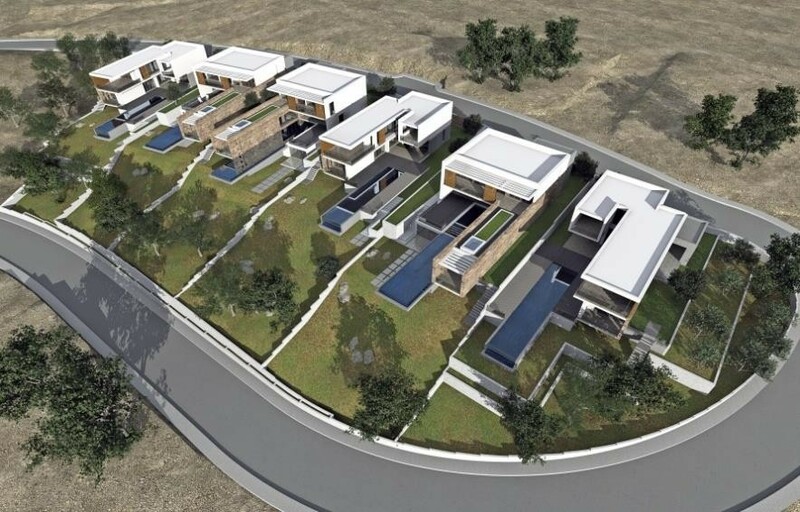 Konia modern luxury residences stand in generously sized plots ranging from 600 to 5,000 square meters. 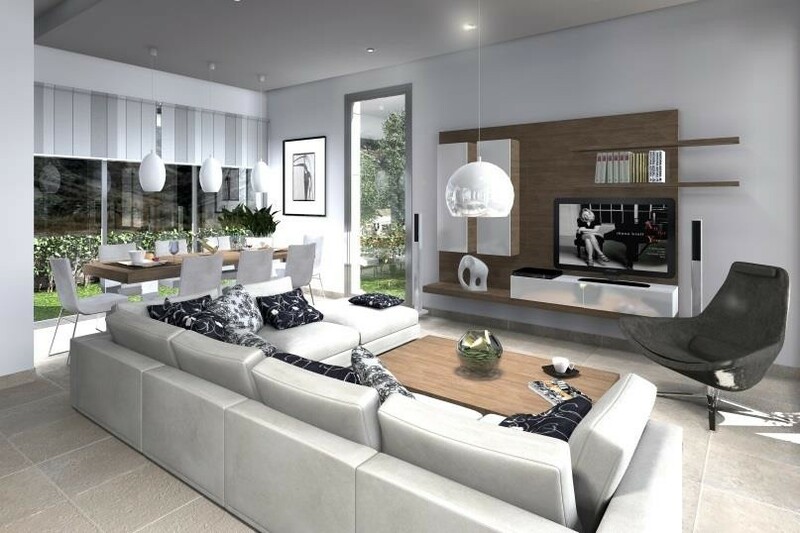 Modern luxury four – bedroom residences designed and built with the highest standards. 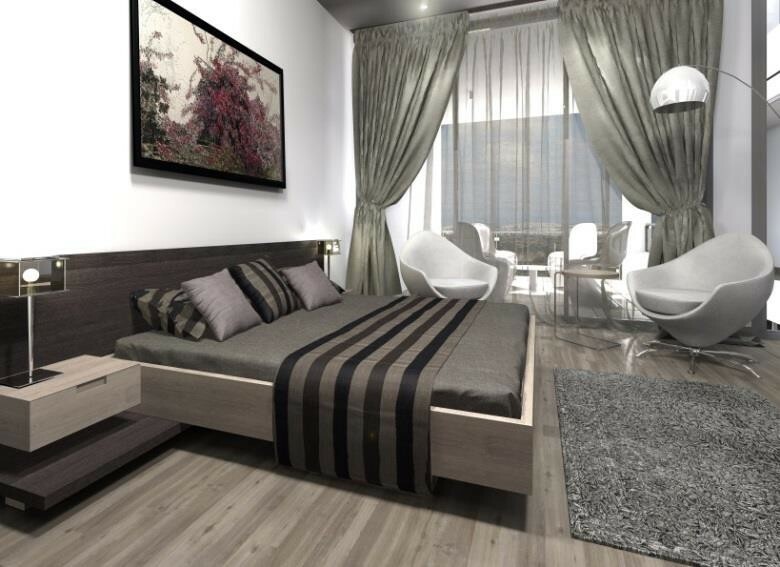 The project is based on the concept of providing owners with the prospect of luxurious but minimalistic living. 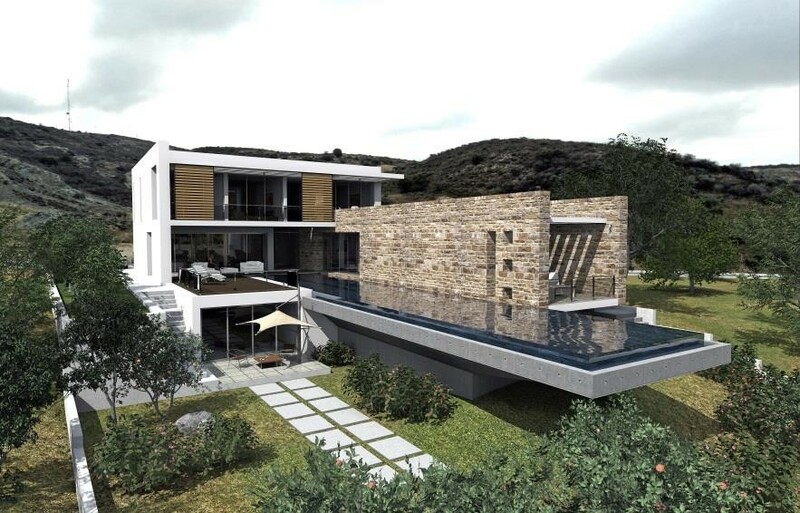 This project, apart from its modern design and latest technology features, also offers its purchasers with the opportunity to acquire the Cyprus citizenship since the cost will be over €2 million which is the required property amount to be spent in order for the owners to be eligible to apply for citizenship. 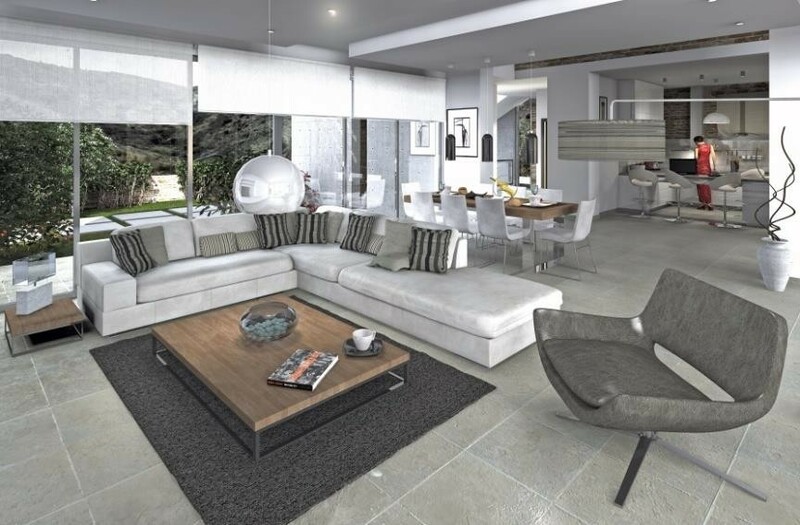 The latest technology features with automatic lighting system and energy efficient aluminum used for external doors and windows. 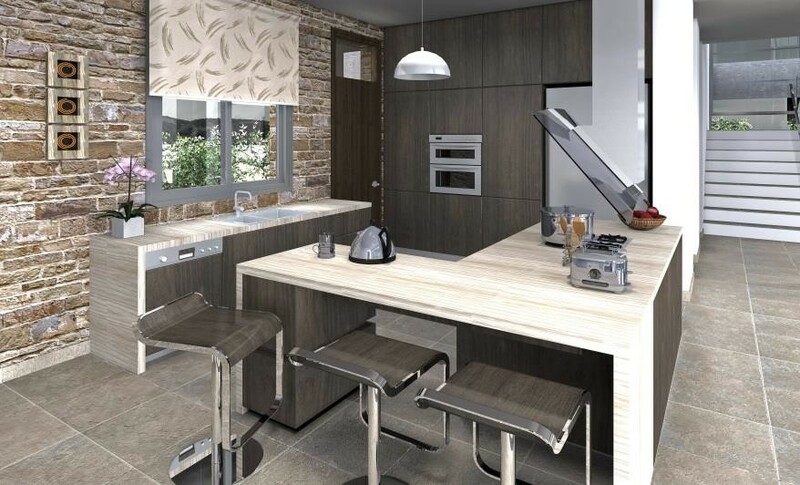 Marble, granite and stone add an extra luxurious touch to these properties with spacious open plan living and kitchen areas and also ample bedrooms with natural light.